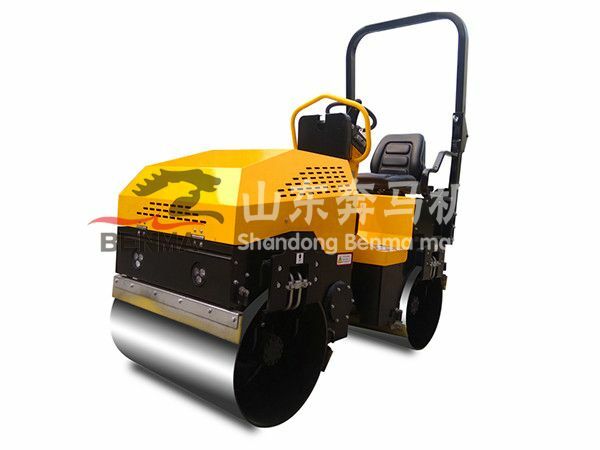 This product isclamp-type hydraulic vibratory roller, it has narrow size in equal series. Itis mainly used for compacting various construction materials such asnon-cohesive soil, sandy soil, graves, macadam aggregate mixtures. 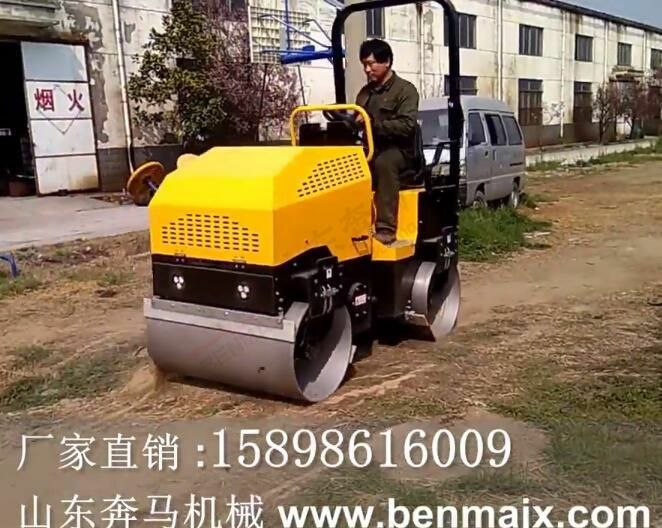 Especiallysuitable for compact community road, village highway, underground garage,playground and all kinds of groove earthwork backfill. 1. 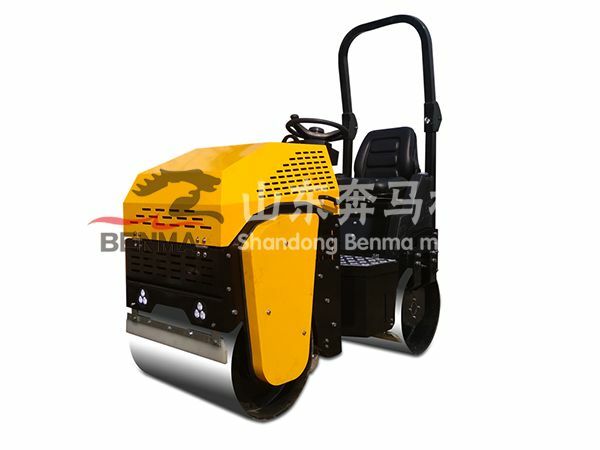 Hydraulicvibrating and steering, Back wheel mechanical drive. 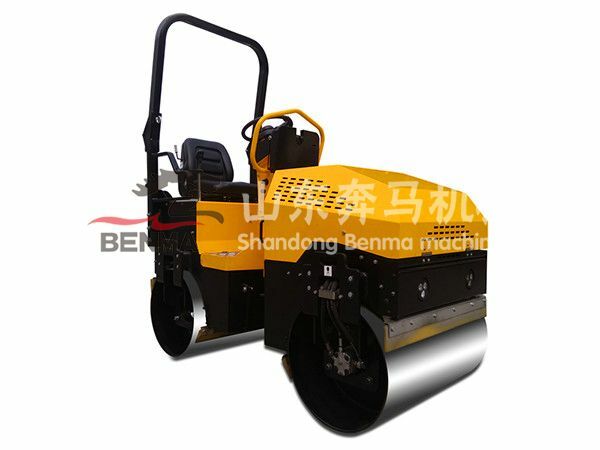 2.Single Drumroller suitable for earthwork compaction, back wheel is double antiskid tire,strong driving force and gradeability, clamp-type drum can work to edge andcorner, suitable for narrow groove, it has narrow size in equal series. 3. China top brand4 cylinder water-cooling diesel motor strong power and fuel-efficient.transmission shaft through-drive is high efficient. 4.With fiberglasswater tank is anti-corrosion, convenient for humidification. 5.Flexible shaftcan adjusted to high speed mode. Convenient for transition on field.